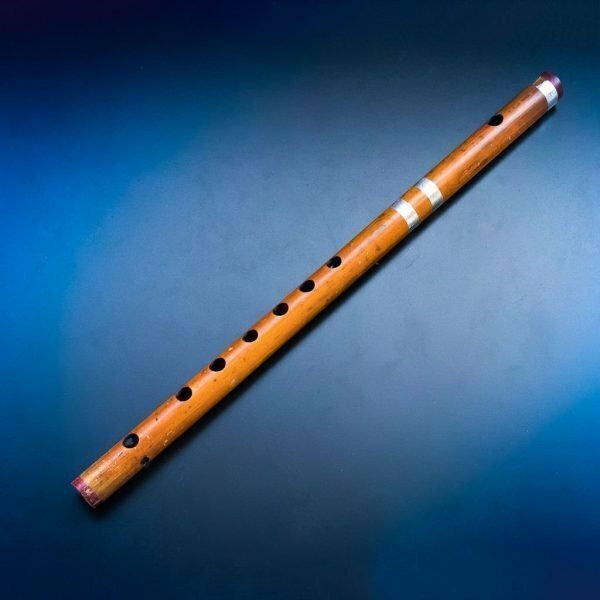 Classical Murali is used in classical music in South Asian Region. It is made in a traditional way from a bamboo shaft. This is a front blown pipe with 8 finger holes and produces soothing sound. 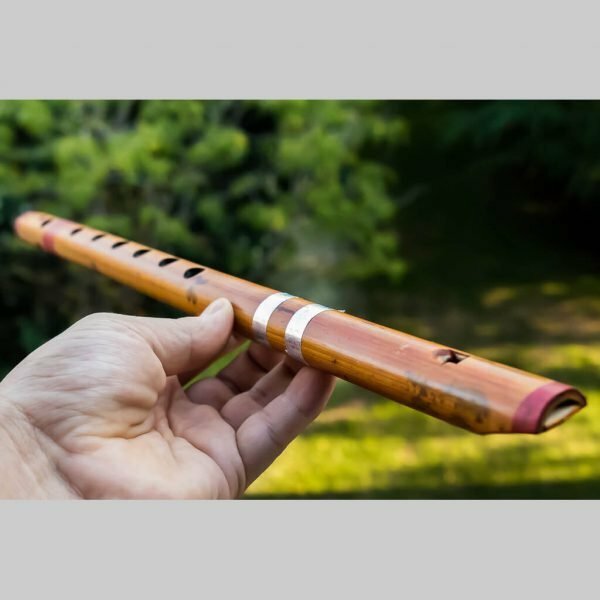 This traditional Bansuri from Nepal is made from Bamboo and is easy to play. It is blown from sideways with chords just like a flute.